Through a film of oil sheen. Always a watercolourist, designer and teacher, Marion is a relative newcomer to poetry. Her poems have been published in an anthology, Midnight Skies: Exmoor in Verse (2013), and online with Bardbrain. 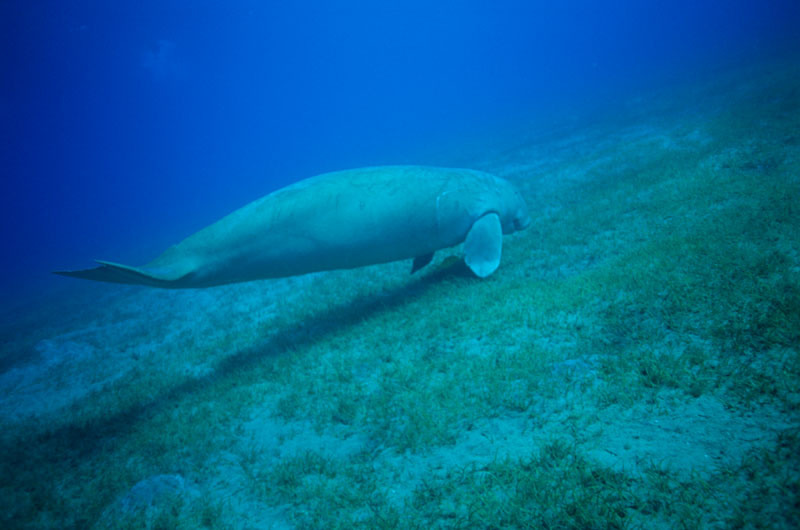 For five years in the 1970s she lived, worked and snorkelled in the Arabian Gulf; she saw only one dugong then, which had been caught by local fishermen, tethered to a Doha harbour wall and subsequently set free, and realised how vulnerable these strange mammals are.